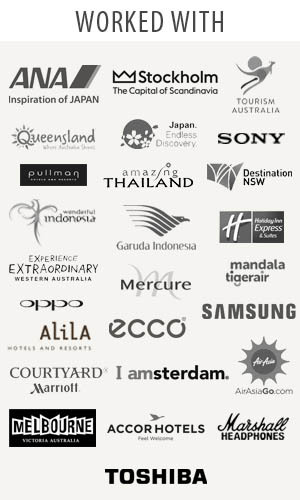 Traveljunkieindonesia.com – I love a good trip! Welcome to the city of royal heritage. We took 11 days trip to Solo city with tagline Spirit of Java, and it was AMAZING. Famous as a city that is fiercely proud of its Javanese traditions, the regal city of Solo or Surakarta is known throughout Indonesia as a strong upholder of Javanese culture. A visit here is a chance to connect with and take in the sights and sounds of ancient Javanese culture. You’ll need at least a few days to explore the city to wander around and discover all the vibrant old markets, busy street life and ancient buildings. In Solo, Tauzia Management proudly presents Solo Paragon Hotel and Residences. A 4-star Hotel and Residences with twenty-five amazing floor located in the center of the town and mere steps away to the prestigious Slamet Riyadi District – the most important street of Solo which is also famously recognized as the central of the crowd. It assures you an easy access to the airport, central business district, major tourists and cultural attractions, as well as unforgettable shopping and dining experiences during your stay in this city with one of the oldest historical Royal Javanese Heritage. Solo Paragon Hotel and Residences offers you the great pleasure and remarkable service while staying in Solo, the city that never sleeps. Enjoy all the comfort of home when you settle into one of our 237 newly furbished guest rooms and suites. The High Speed Internet Access in every thoughtfully designed space allows you to stay connected with what matters to you most. Solo Paragon Hotel and Residences provides only first class facilities for wedding and meeting rooms. A resort shaped swimming pool, fully equipped fitness center, outdoor jogging track, basketball court, Nemo kid’s club and highly recommended spa. It is a totally new concept of Hotel and Residences with the remarkable blend of comfort, exquisiteness and service. 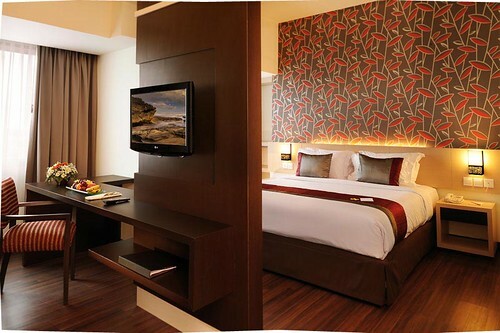 The first hotel in Solo combined with the apartment and mall facilities, it will definitely bring you to the ultimate one stop facility that fulfills your every needs and desire. I feel so comfortable, soft and stretchy in Solo. 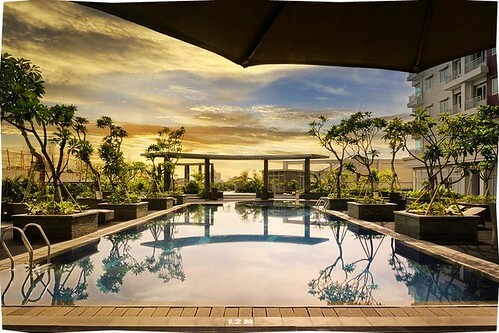 And Solo Paragon Hotel & Residences look gorgeous! It was AMAZING!! !